Summer is in full swing and before we know it summer will be over and fall will be upon us. Fall is my absolute favorite season. I love the cooler temperatures, the beautiful colors, and the fun things like apple picking and fall festivals I get to do with my family. 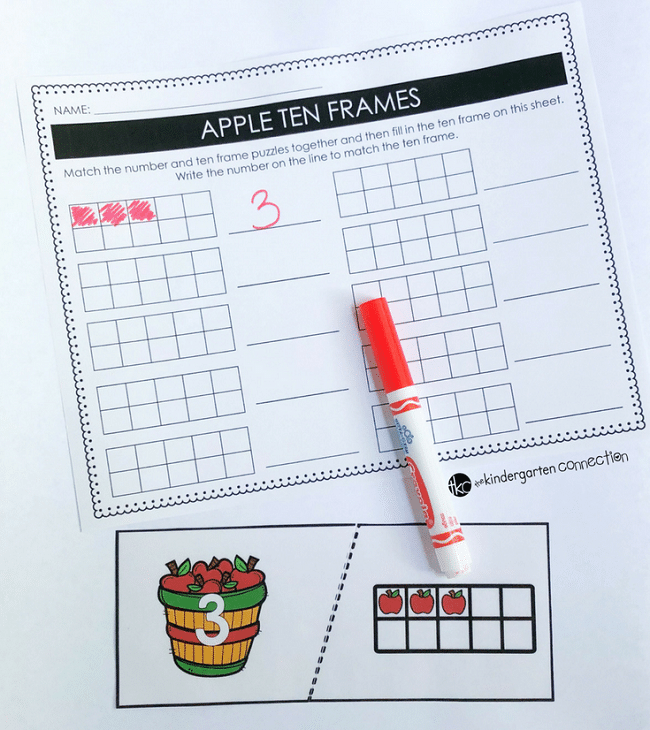 I am certainly not wishing summer away by any means, but I was definitely thinking about fall days and back to school when I created these fall apple ten frame puzzles that I am sharing with you below. 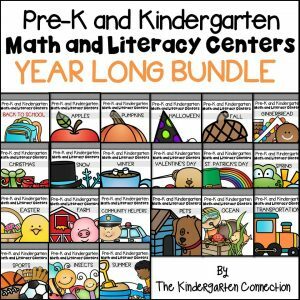 Pair this with our Subitizing Centers and Activities for Pre-K and Kindergarten! 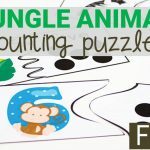 These puzzles are self correcting, making it easy for students to check their own work. 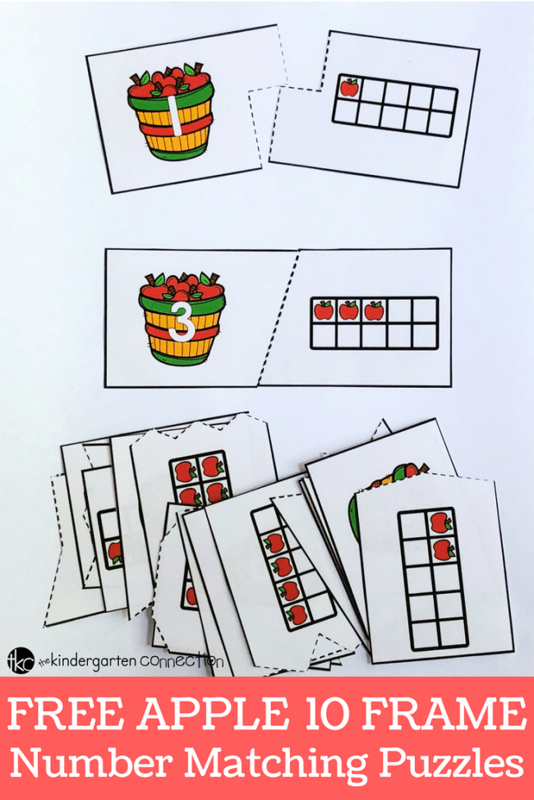 Each puzzle #1-10 has only one match so students will know if they have correctly matched the number and ten frame. 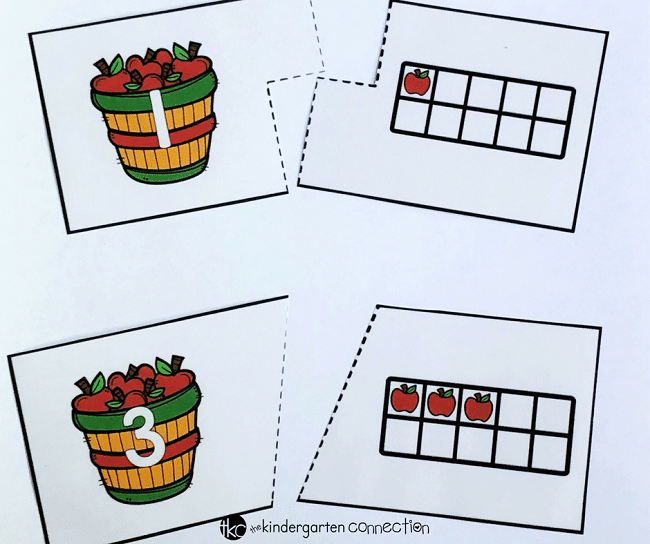 You can give students all of the pieces at one time and have them match the apple bucket number card to the apple ten frame card, or you can start them off with a small group of numbers. 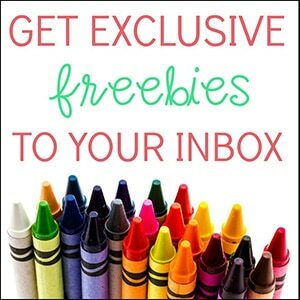 This will allow your child to master the concept of the activity without getting overwhelmed and frustrated. As the child matches cards, add in more cards or switch out the cards being used. 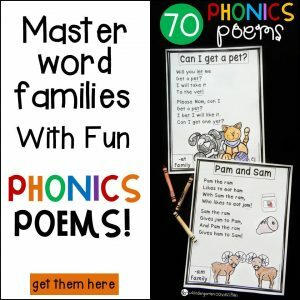 You can print a recording sheet for each student or print one and place in a dry erase pocket and use laminate to save on copies and make this reusable. 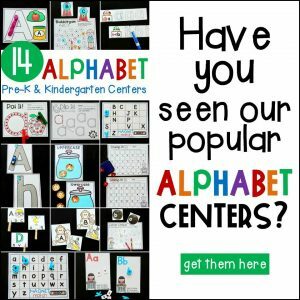 Ready to practice number recognition and counting? 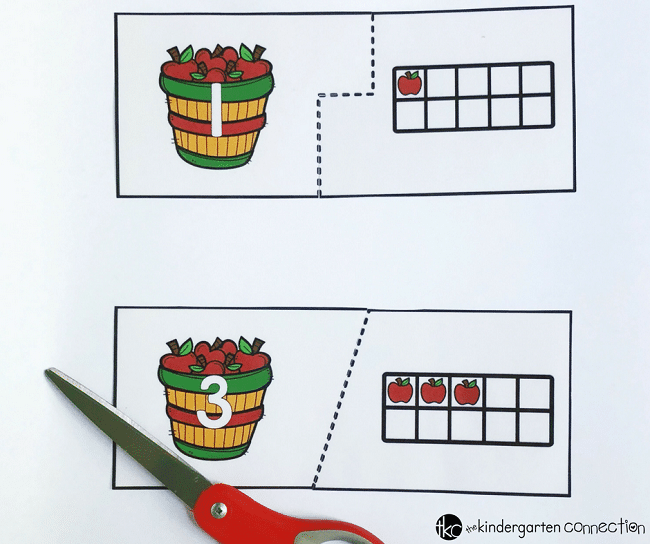 Grab your copy of the fall apple ten frame puzzles by clicking on the large, yellow button below. 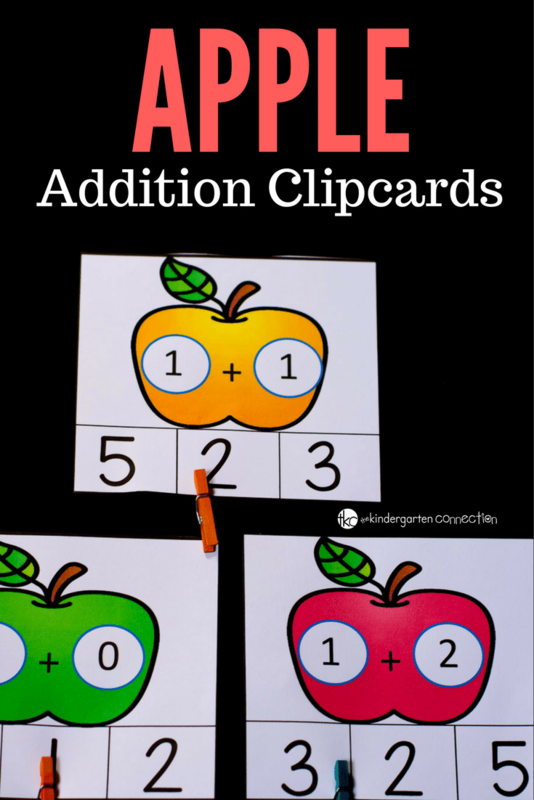 Then, hop on over to see our FREE Apple Addition Clip Cards!